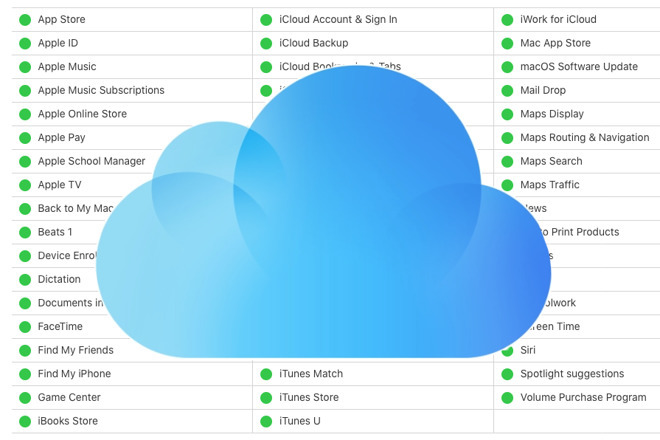 You know full well what iCloud is until the moment it demands you spend more money —or you have to explain it to someone else. 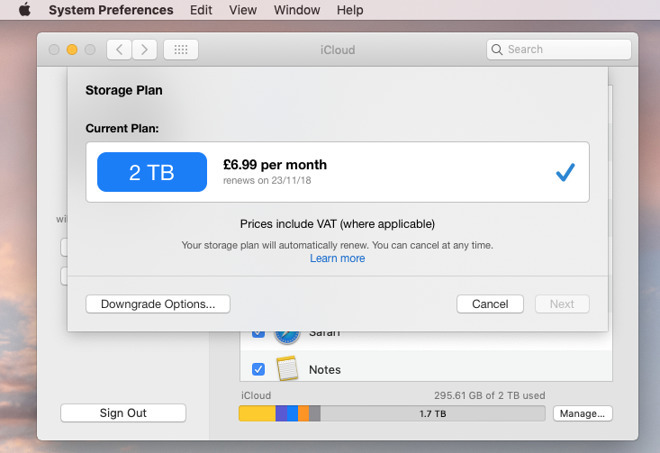 It's now such a familiar part of using Macs and iOS devices that it if we think of it at all, it is to wonder why Apple only gives us a miserly 5GB of it for free. 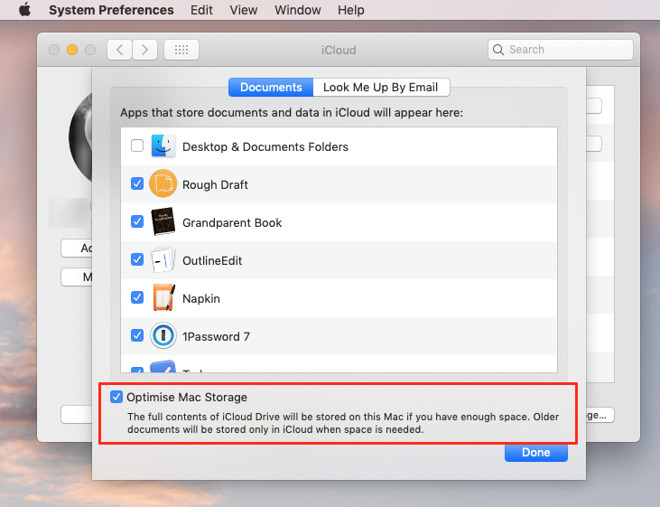 To differentiate this from the rest of the service, Apple refers to this user storage as iCloud Drive —or it does on the Mac. 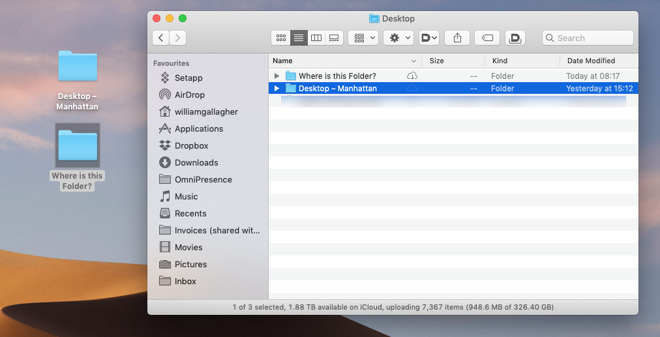 On iOS, you have access to your iCloud Drive but it's via an app called Files. "In the last seven years — do you know how many times I have lost any personal data? Zero. Do you know how many times I have backed up my computer? Zero. I have computers at Apple, at NeXT, at Pixar and at home," added the CEO. "I walk up to any of them and log in as myself, it goes over the network, finds my home directory on the server - and I've got my stuff, wherever I am. Wherever I am." 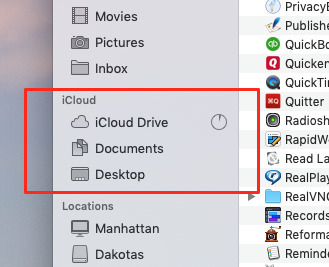 The answer is that it goes into the Desktop folder on iCloud Drive — which is where you'll also find that Desktop - Manhattan folder. 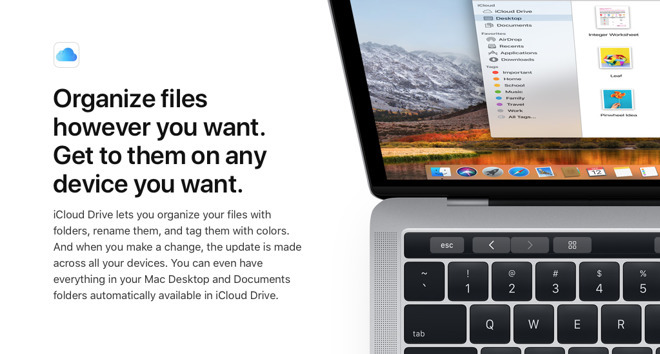 What's actually happening, though, is that your Macs are showing you the icons and the names of all of your documents —and some of those files will not really be on the machine at all. Instead, it's the Mac that decides. 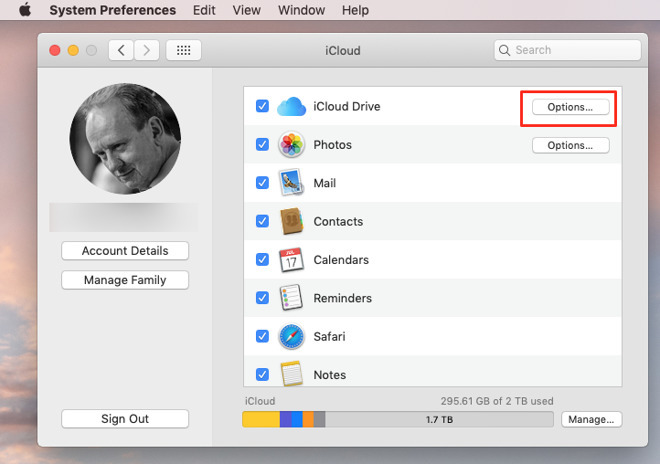 It does so intelligently based on the size of the file — so that it gets you the most space for the fewest number of documents moved — and also when you last used it. 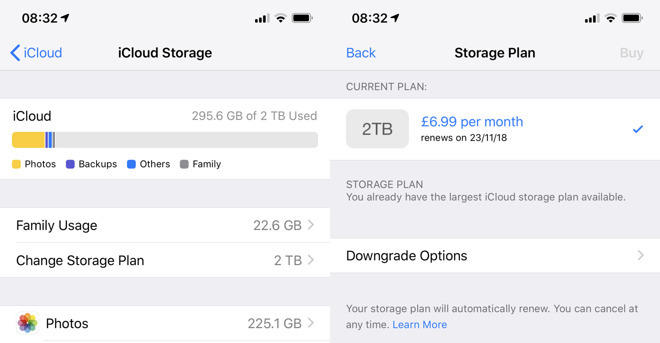 If you haven't played a 3GB video for a couple of months, you can bet that's been moved to iCloud Drive behind the scenes. 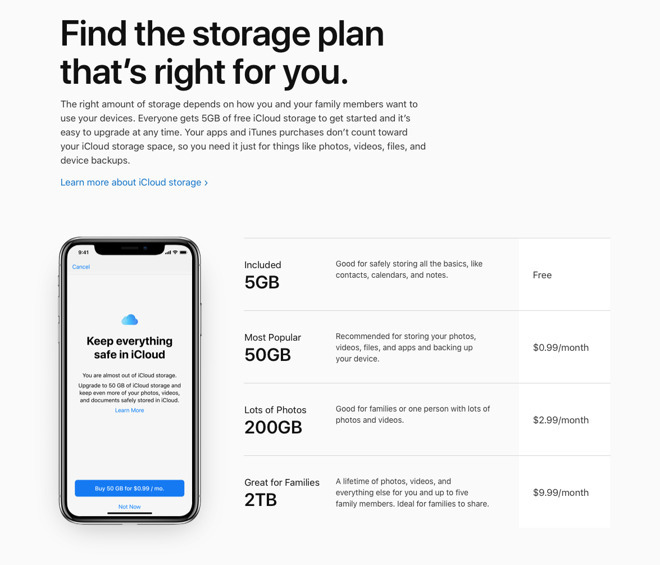 However, we keep saying you yet there you may have family — and you can share the benefit of this iCloud space with up to six of them.